Providing Stage Equipment and Lighting Rental for Hollywood events, Master Sound Production works to set the tone for what's to come. 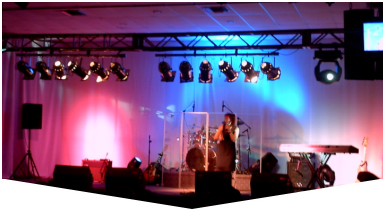 Our rental services are suited for events of all sizes and function, with custom stage designs available and lighting equipment that will leave your event marked in your attendees memories. Based in South Florida, we are a full service event production company that has been proudly serving our area since 1996. We have worked with clients to determine their event needs, providing sound, backdrops, fabric, speakers, DJ services, audio visual and Stage Equipment and Lighting Rental for Hollywood events. 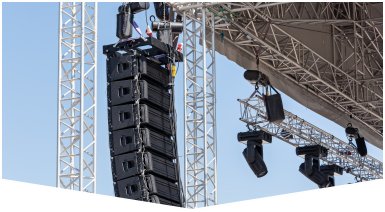 Master Sound Productions provides high quality stage equipment and lighting rental for Hollywood events that will keep your guest engaged and talking about your event after it's over. Call today for your free consultation from our experienced team and get started towards a successful event. We are experts in general sessions, breakouts, and exhibits. We can assist you with everything you need regardless how small or large your event is. We are here to help you with your next event. We will be with you every step of the way to ensure that your event is a complete and total success. Master Sound Productions provides a strong base to build long-term relationships with our clients. 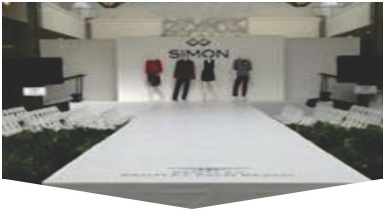 We have the lowest rates on portable stages, mobile stages, trusses, ramps, skirts, stage roofs and risers. Call us today for more information!